For any event, wedding, party, office, lobby, or home in need of flowers in Jeffersontown, Louisville, Lavender Hill can help you with just one phone call! 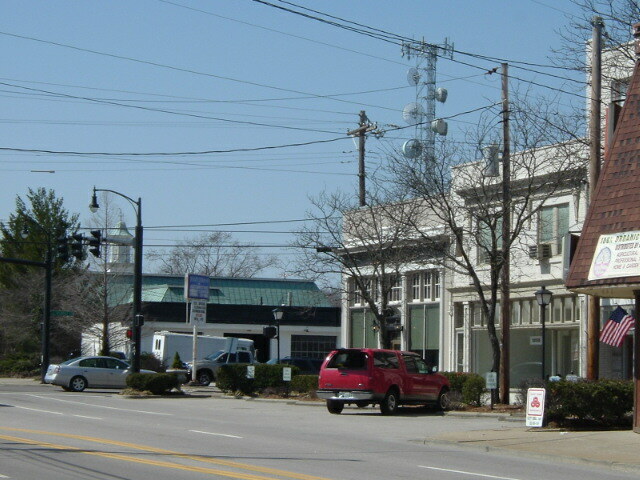 Jeffersontown in Louisville, also known as J-Town, is home to many offices, retail businesses, homes, and event venues. It is also a great place to host an event, wedding, party, or corporate meeting. If you are looking for a florist who can help make your event memorable, then look no further than Lavender Hill Florals. We will work with any event or wedding location in Jeffersontown to ensure that your event will be remembered for years to come. Looking for flowers and plants to help spruce up your office or retail business? We can help with that too! Give us a call and we will come to you and determine the unique floral brand for your business to ensure to help increase productivity and make your clients and customers happy.